Here we have other ideas and pictures people have sent us and requested we do something better or have challenged us to whether we could do the design. 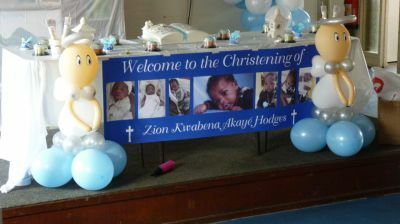 We have the ability to make any theme or any idea you have and make it a reality. Whether it be the latest animation film or an idea you have thought off, we will make it a reality. 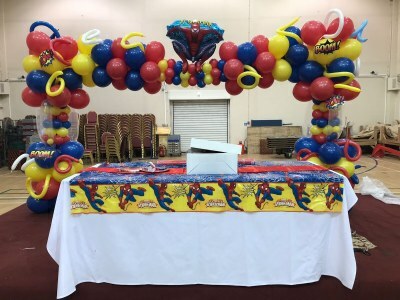 We also do decorations for more corporate setting, for example if a company is having a winter ball, or a dinner or grand openings we have more subtle designs and more formal approach. 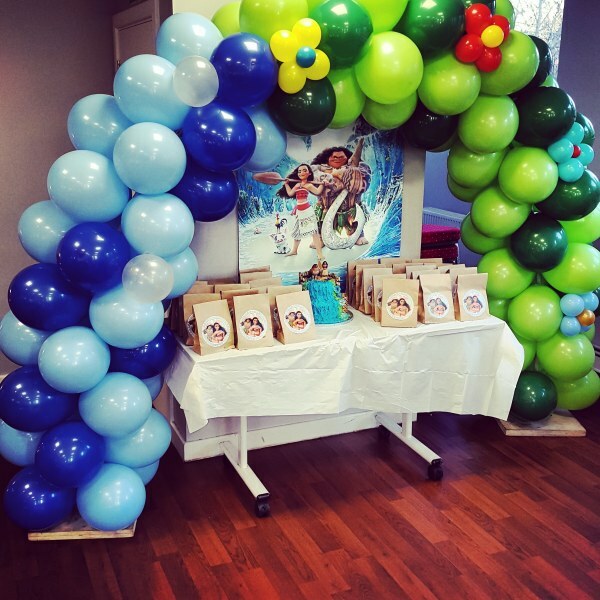 Coordinating all the details of a special event can be a daunting task. An experienced event planner can save you time and put your mind at ease. With photos, detailed information & links we allow all our clients and potential clients to tell us in full detail everything they would like; and what they expect. Whether your style is elegant or avant garde, full service décor will be provided to create that magical atmosphere for your event. 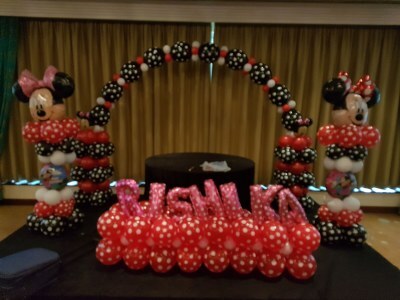 We specialise in Balloon arches for any event any size and colour. Corporate events at the best prices possible. 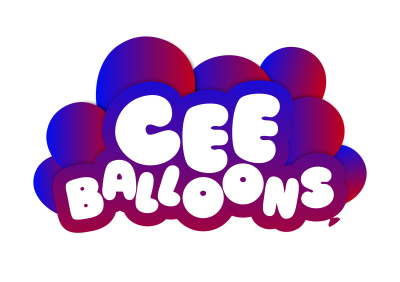 we do balloon decorations, cheap balloon decorations.